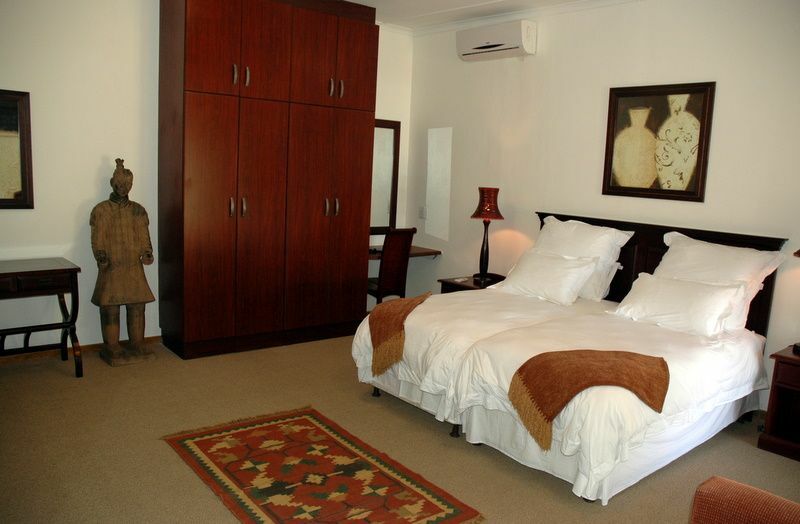 Kronenhoff Guest House is set in the picturesque Sundays River Valley bordering the Addo National Elephant Park. 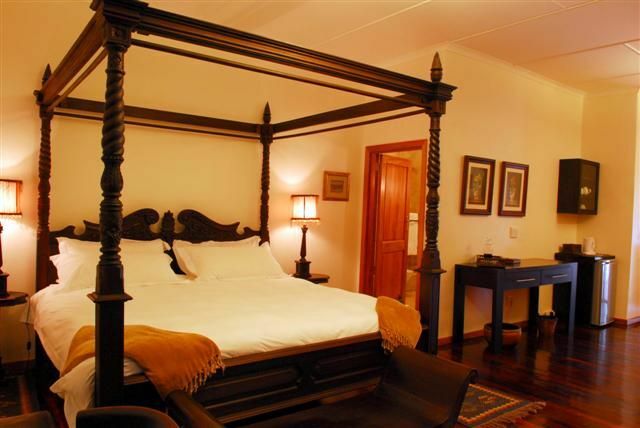 The magnificent Cape Dutch home, luscious gardens, spacious and luxurious air-conditioned rooms, first class A la Carte restaurant combined with the warmth and hospitality of the caring staff, makes Kronenhoff the ideal retreat.<br /><br />The 4 Star Kronenhoff Guesthouses is situated in Kirkwood, on the border of the ADDO National Elephant Park. 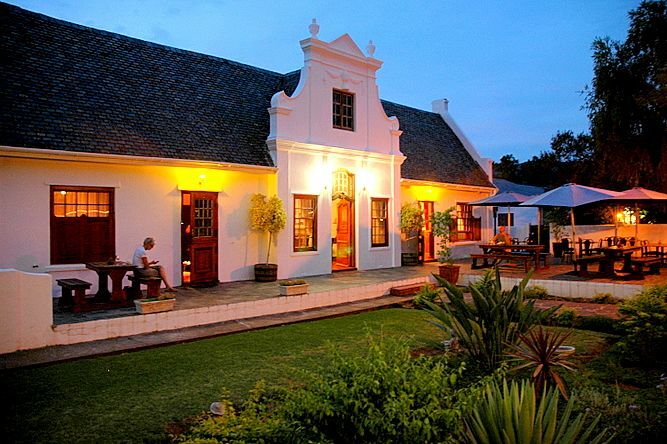 Kronenhoff has a Superior rating from AA Travel and in the 2007 AA Travel Awards Kronenhoff obtained the distinction. 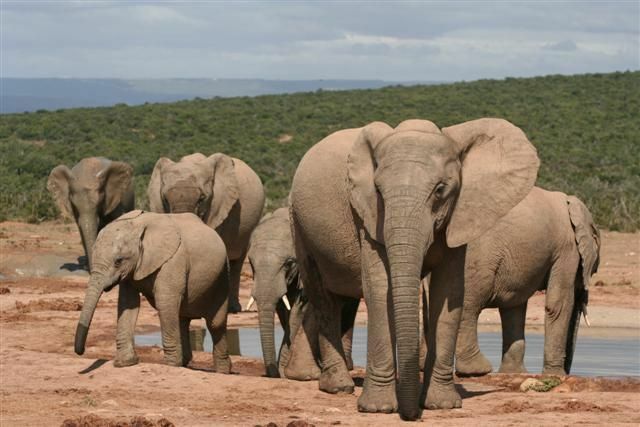 The Addo National Elephant Park is fast becoming one of the major tourist attractions in South Africa and Kronenhoff is becoming a very popular destination for tourists visiting the park. 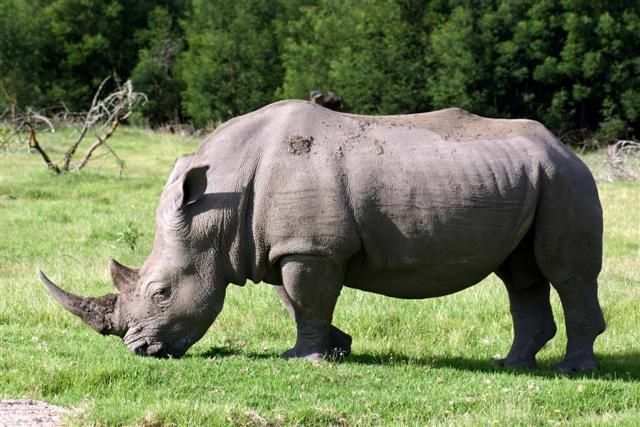 Guided Day and Night Game viewing drives can be arranged.<br /><br />Our restaurant is famous for its excellent South African food. Relax at our lovely new beach pool after an exciting day of game viewing. Five minutes from Kronenhoff is the excellent 9 hole Golf Course of the Kirkwood Golf Club. The famous Daniell Cheetha Breeding Camp is only 10 minutes from Kronenhoff and is certainly worth a visit. "Nice and clean room. Afther a long trip its nice to have good sofas! Nice big bed and bathroom.Good breackfast." 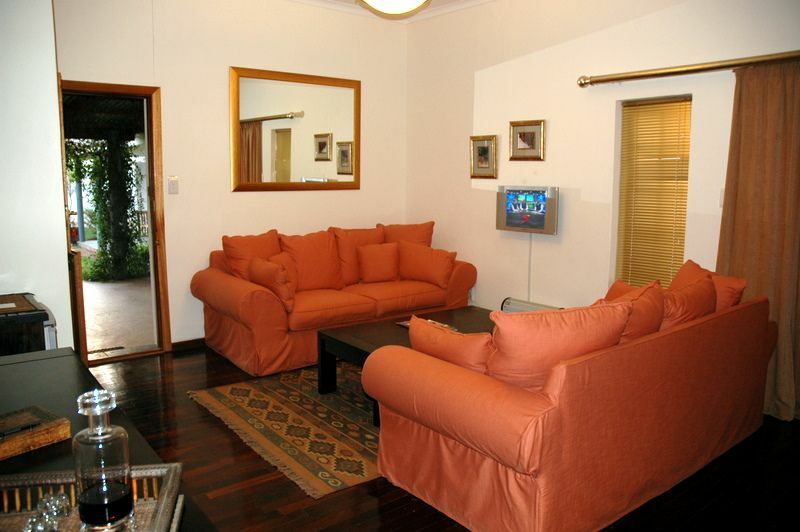 "We enjoyed our stay tremendously due to the capable and friendly service we received. Will definately make use of Kronenhff again." "Die ontvangs, kamer, gasvryheid ens. Sal beslis Kronehoff aanbeveel vir enig iemand en self weer daar tuis gaan. Pragtige plek !!!!" 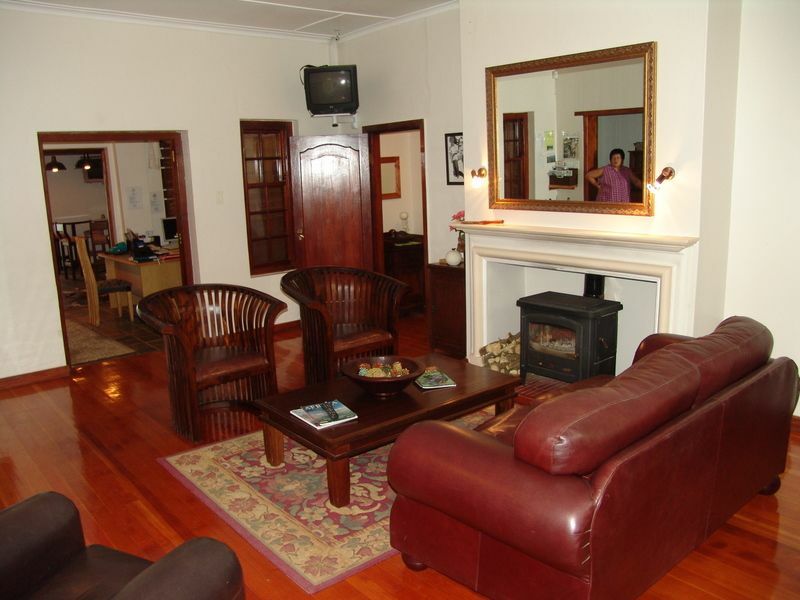 "We had an excellent time in Kronenhoff, very family friendly guesthouse, spacious rooms, nice swimming pool, basic but comfortable gym, nice garden. Restaurant was great and very reasonable prices. 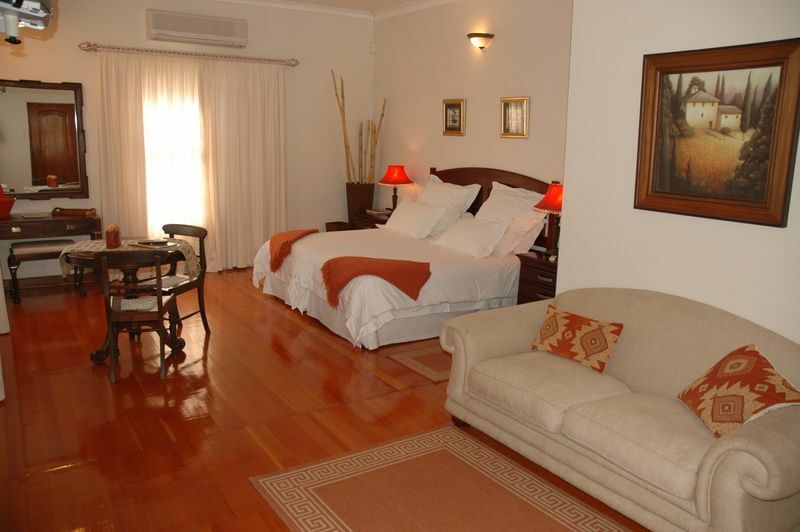 The friendliness and hospitality of the owners and all their staff was amazing and unlimited." "We had a lovely rest, felt very spoiled and enjoyed wonderful food at the restaurant."